If you’ve ever tried the Isa Belt now we have another option we think you might like even better. 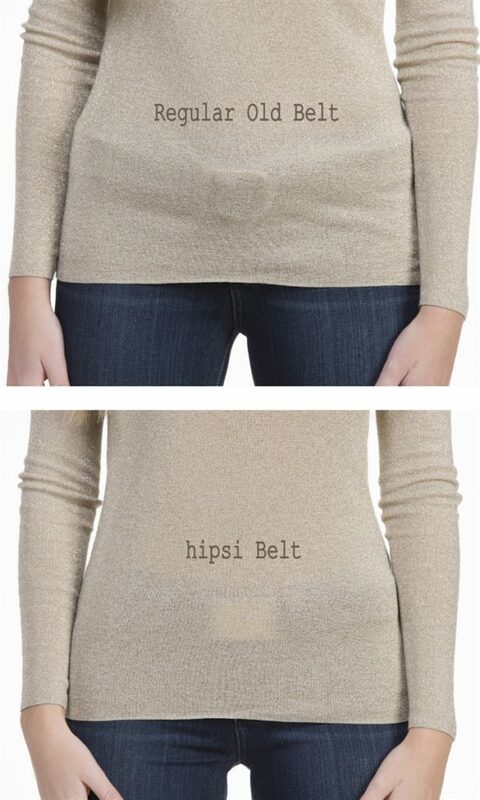 The Hipsi Belt! We can’t wait to show you this new arrival. The past few years we’ve gone from no tucking to the partial front tuck as an option with some tops. A flat buckle so, it doesn’t have any bulk and it hides behind the lightest tees. An exterior flap because it’s hidden on the inside. A fully adjustable waistline that works with every pair of pants including every waste height. And, it holds your pants in place. So, it stops the tugging on your back belt loops! Define your style – it’s never been easier!